Echelon Studios recommends that you go to the theater as often as you can in order to get a different perspective on how stories are told and presented. Quite a few film producers/directors actually also direct theater plays and some even attempt Opera. 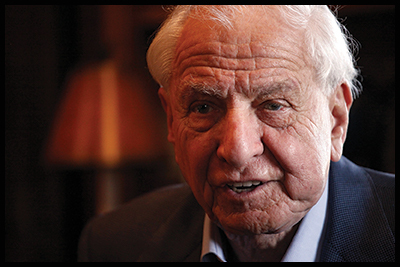 Kevin Delin takes a look at Garry Marshall's theatrical side. 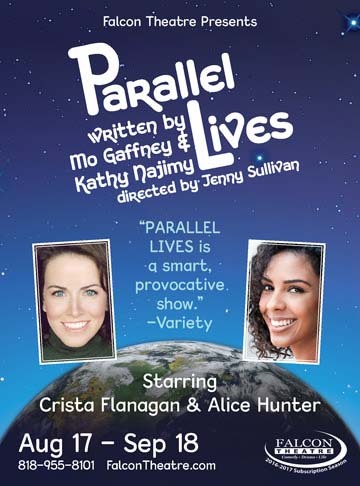 And next month Marshall's Falcon Theatre in Toluca Lake continues its tradition of mixing new and old talent with a production of Parallel Lives. Have your show appear on this page for our next edition. Don't keep these great deals to yourself. Share this email with a friend and let them in on the Footlights Family. 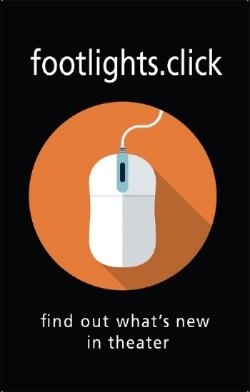 Sign up for a Footlights Passport today! Copyright © 2016 FootLights Publishing, All rights reserved.